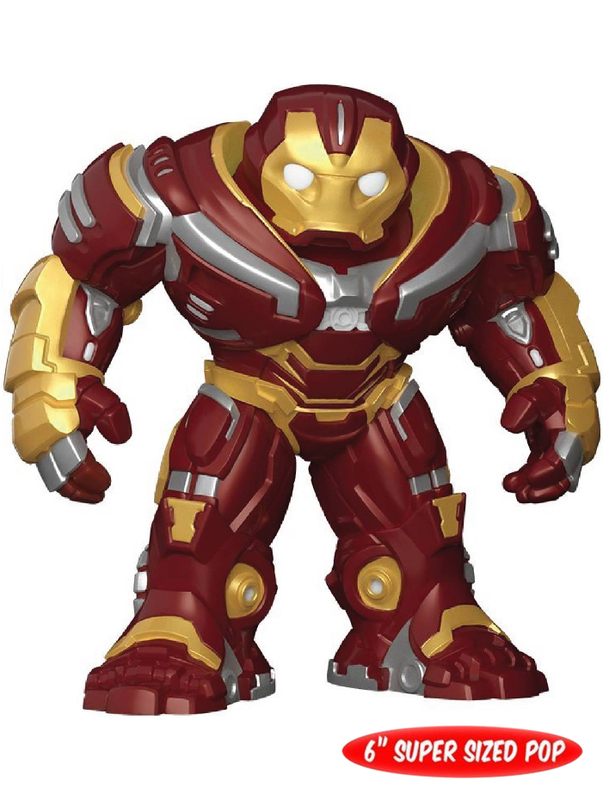 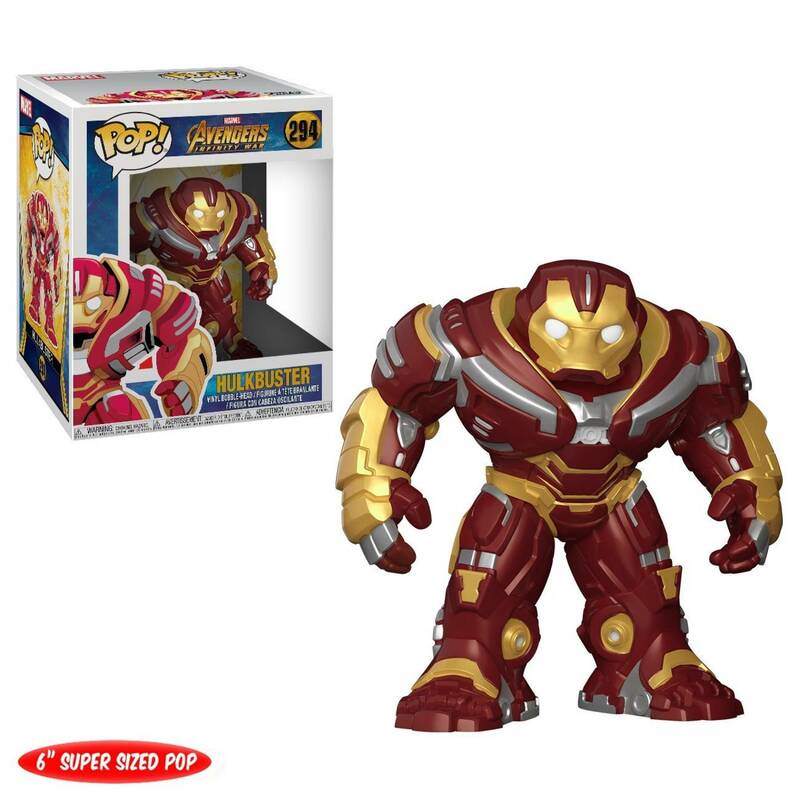 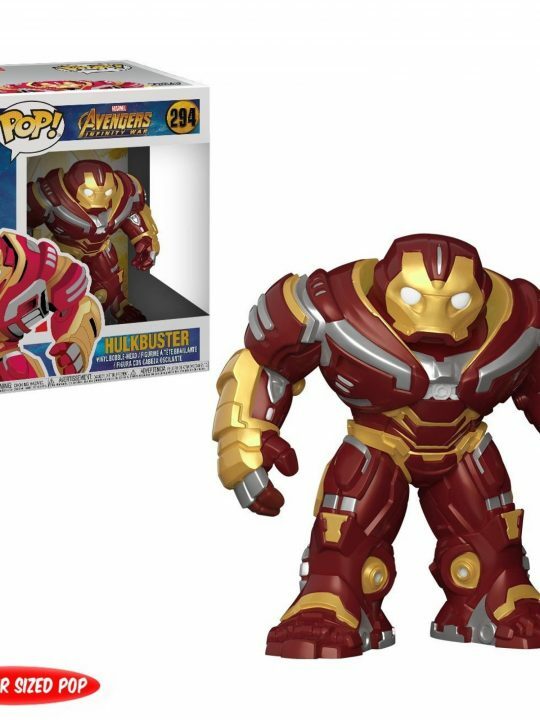 Hulkbuster 6″ is a famous Character of Avengers Infinity War. 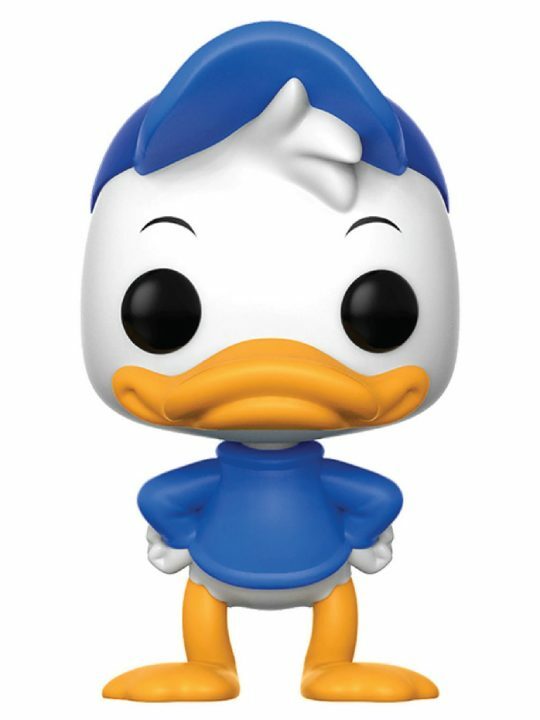 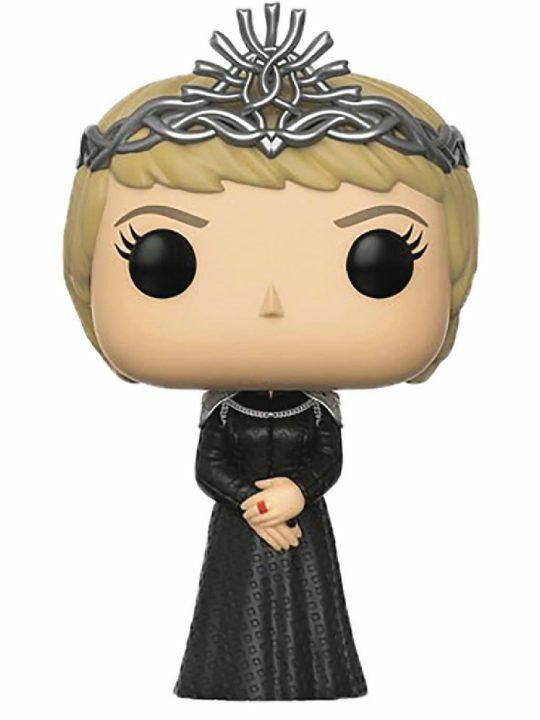 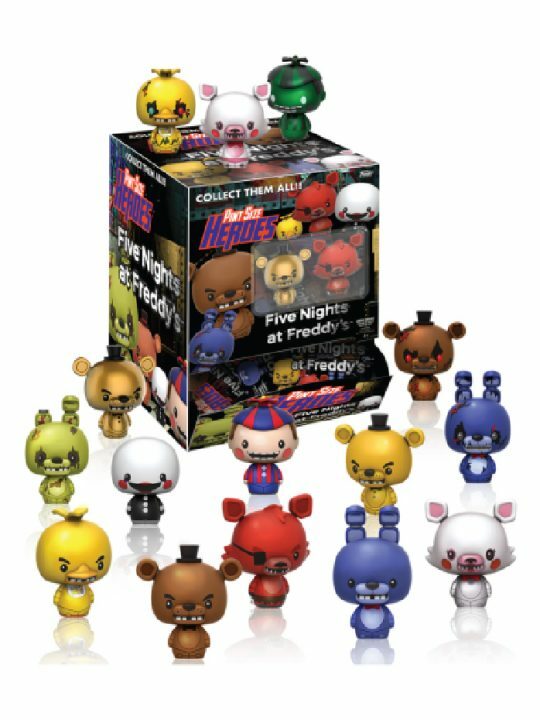 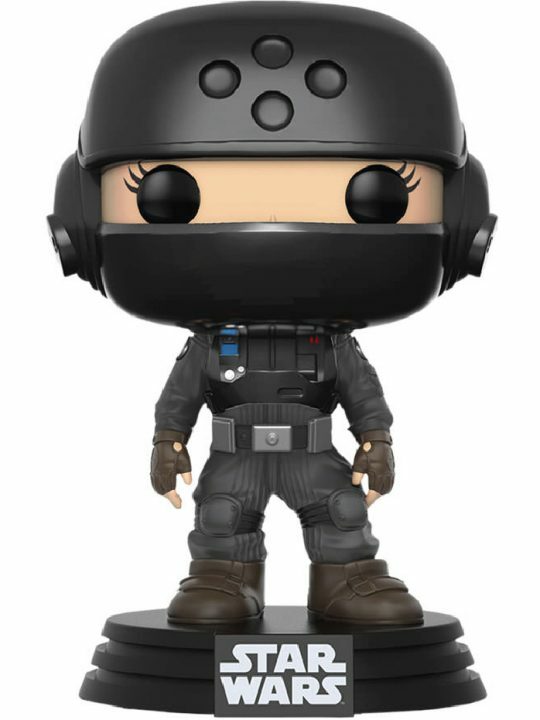 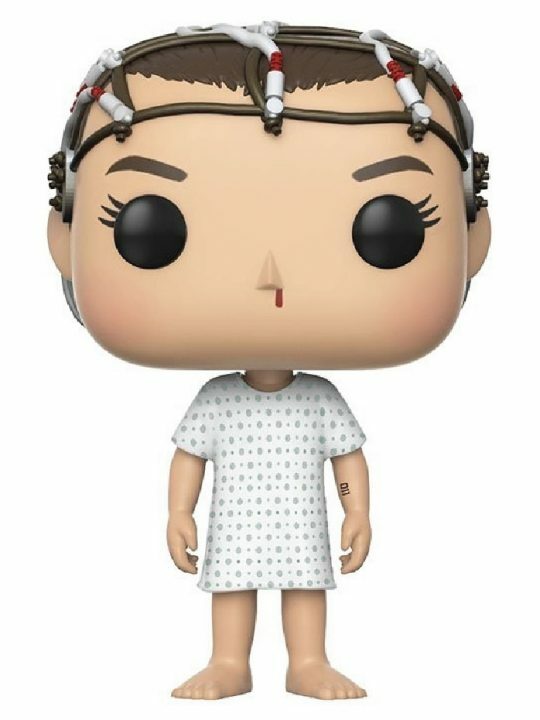 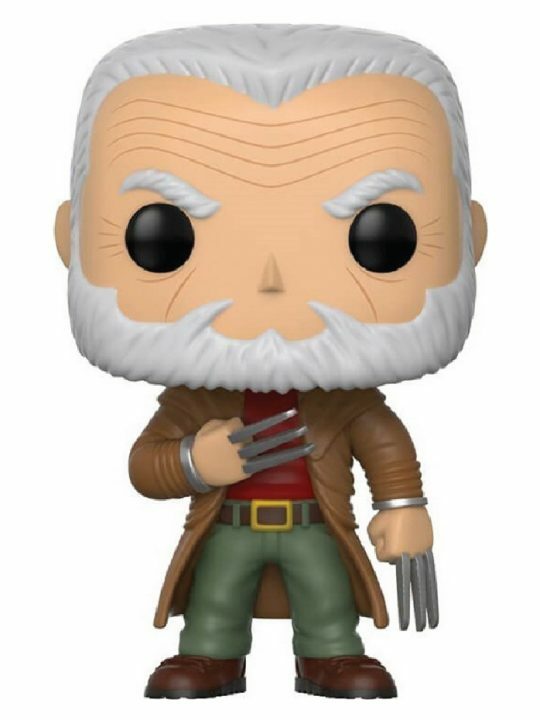 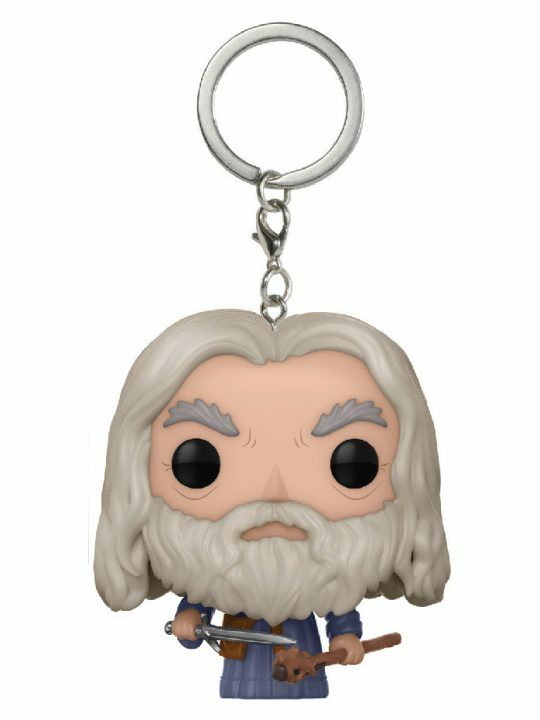 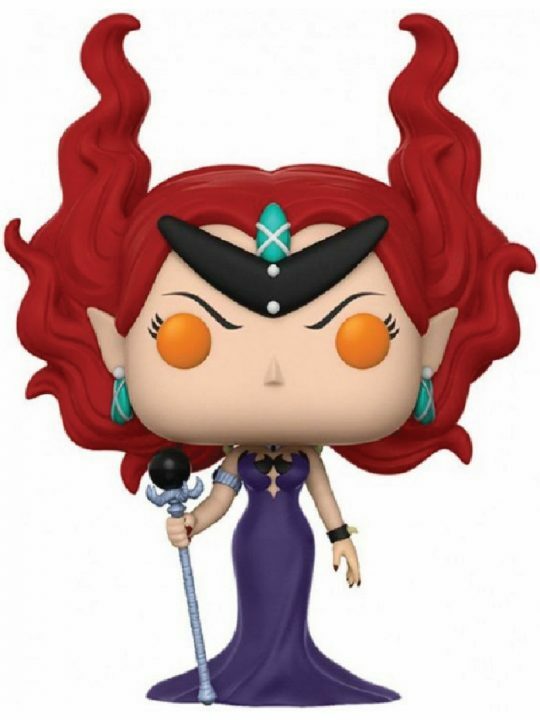 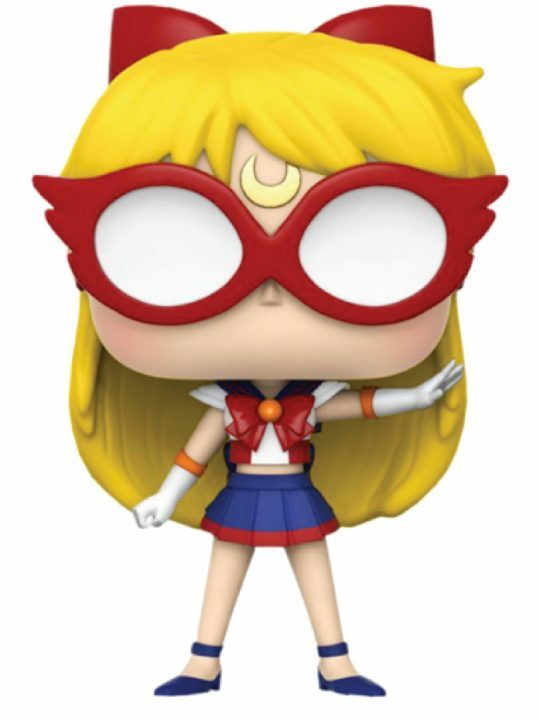 In Funko POP! 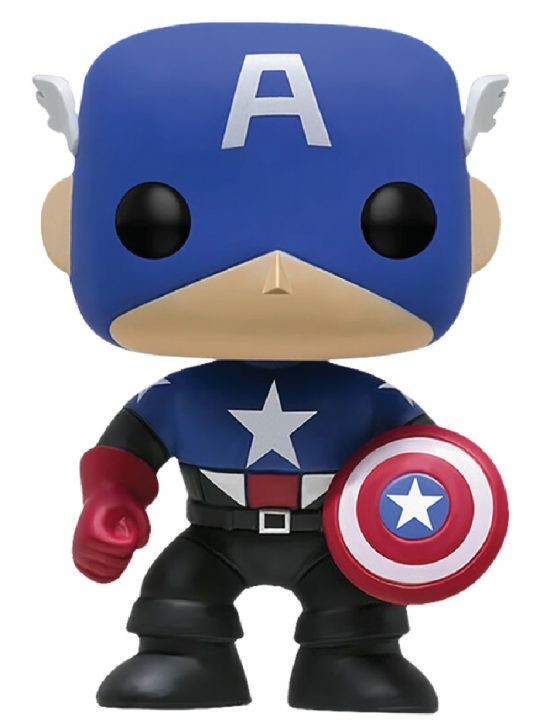 6″ version, it is a must have collectible item. 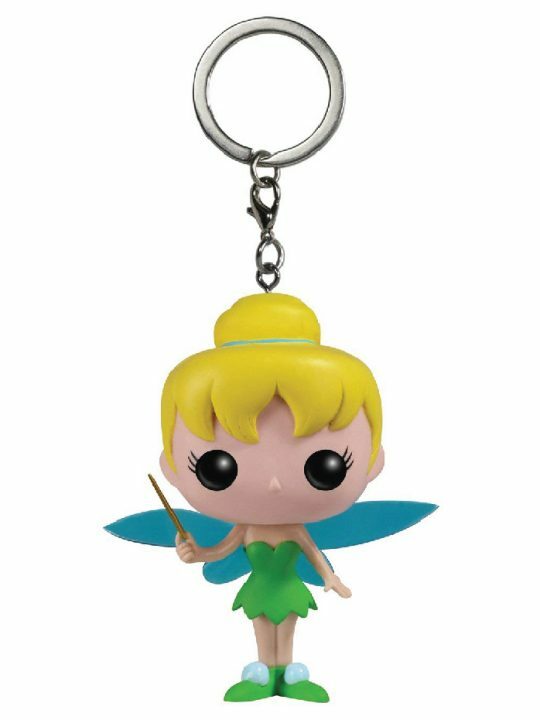 Only 1,200 THB available at Play House.